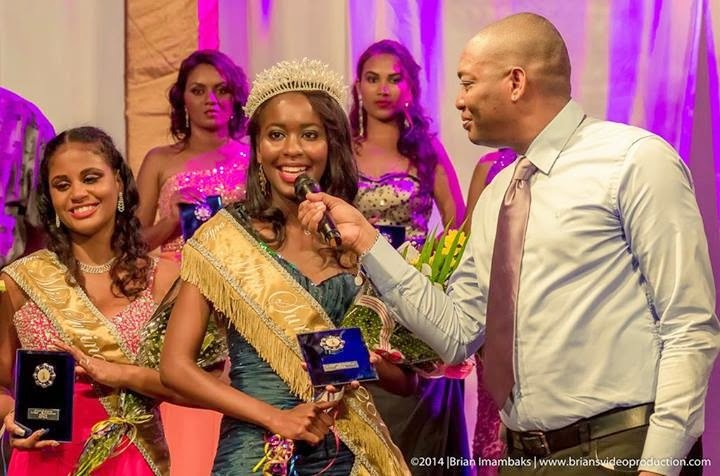 PARAMARIBO, Suriname - Aiapra With was crowned Miss Suriname 2014 at the Congress Hall in Paramaribo on June 6. 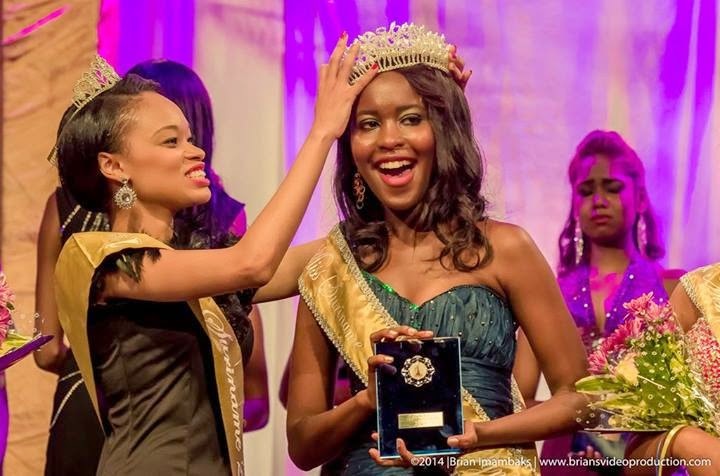 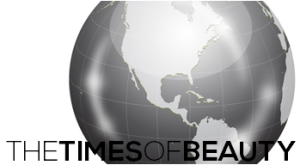 She is expected to represent Suriname in Miss World 2014 in London, England on December 14. 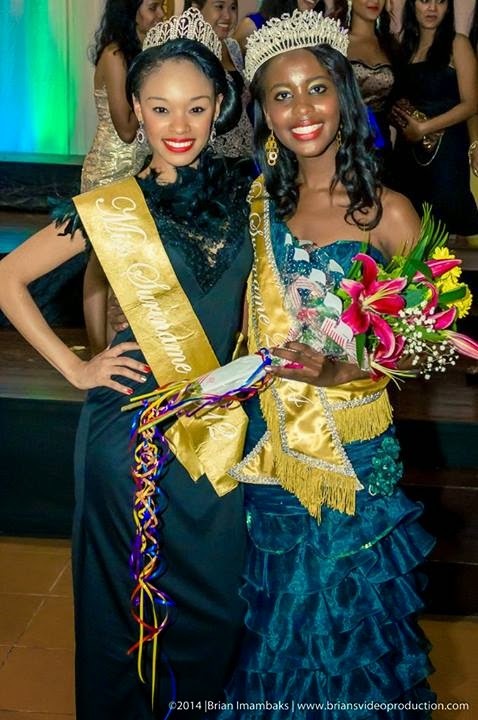 The first runner-up was Rasheeda Sweet and the second runner-up was Jennifer Gobind.